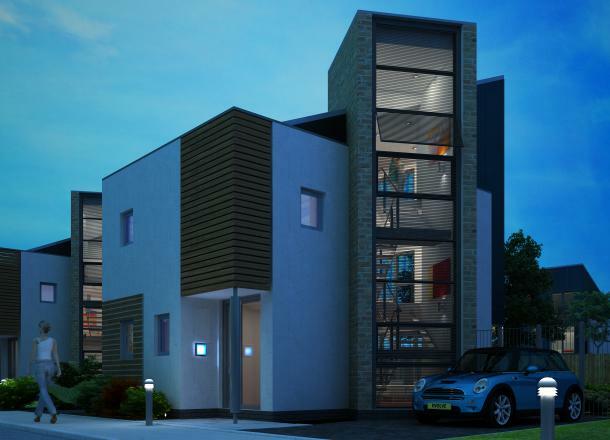 This residential development has Eco principles at its heart. 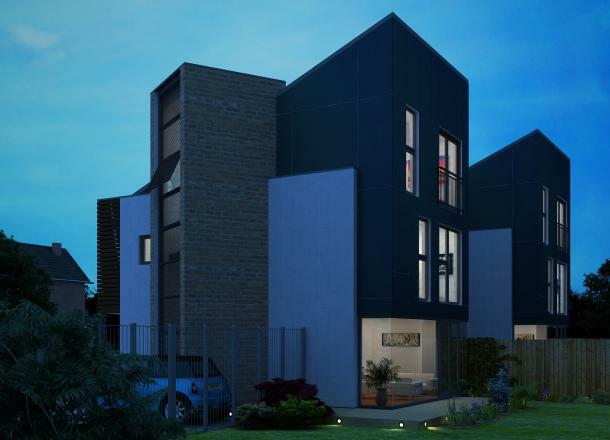 Controlled solar gain and gravity fed rainwater harvesting are key to the form of the dwellings which offer a contemporary open plan layout. The site accommodates 23 dwellings and is expected to start on-site in the summer 2012.